Join us on Wednesday, June 13th for our annual ABI Awareness BBQ! This fun, inclusive, and free event takes place in New Westminster from 12 pm to 3 pm in Queen’s Park. This is a community celebration that includes food, music, games, and special guest speakers. We aspire to bring together community members in the Lower Mainland affected by acquired brain injury for a diverse social gathering and celebration. This event also increases public awareness of ABI by offering interactive information, speakers, and the opportunity to meet people living with acquired brain injuries. Food options include hot dogs, veggie dogs, fruit, and veggies. Games include bocce, badminton, and a bean bag toss. We’ll also have a live DJ, dancing, and swag! Our Brain Health Stations will teach you how the activities you do in your daily life can improve your brain’s health. This event is open to the public! We specifically encourage survivors of brain injuries, their families, friends, caregivers, support staff, and professionals working within the ABI community to attend. Come enjoy a beautiful day in the park and help raise awareness for Acquired Brain Injury. RSVP today by calling Strive Centre Headway New West: 604.520.0130 or emailing:clubhouse2@striveliving.ca! 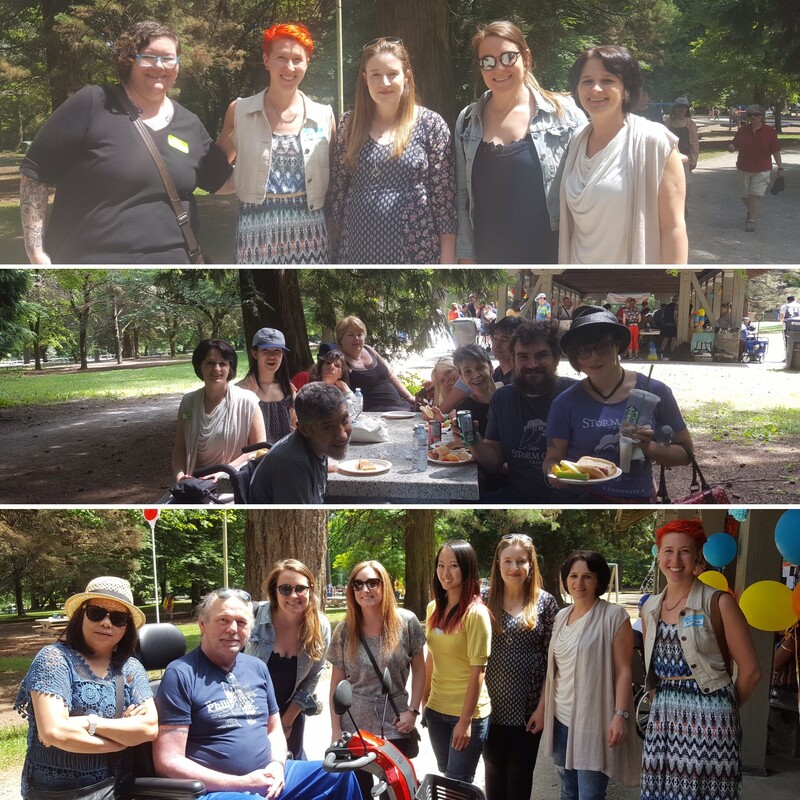 Check out more information here: Acquired Brain Injury BBQ Invitation 2018!